Okay fine, maybe don't forget them. Still, there's a serious problem in the golf industry right now and no one is talking about it. We need to change our marketing strategies now if we want to make sure that this massive demographic is not forgotten. Golf management is consistently failing to attract and develop women golfers who love the game. Of course, many women do golf, but the vast majority of players are middle-aged white men. Take a quick look at our data. 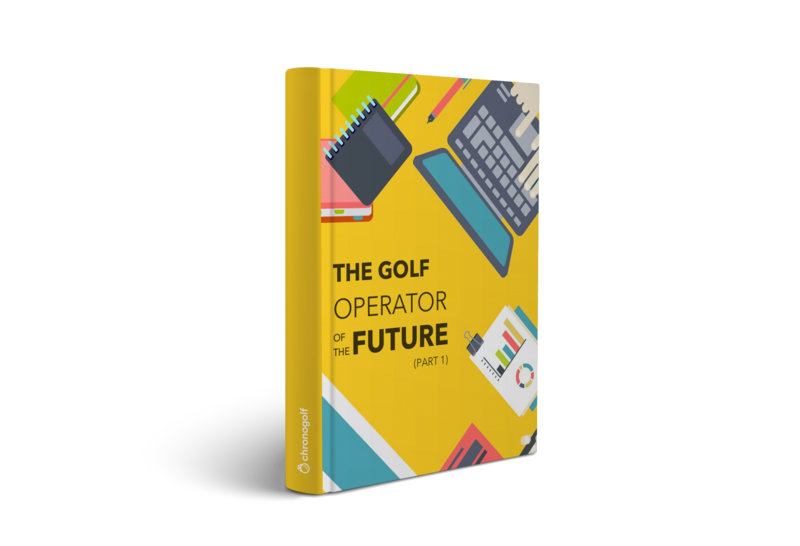 It shows that nearly three-quarters of the 1 million players who have booked a round of golf using our software are men. Golf managers are missing out on a massive and profitable market. If men and women golfed in equal proportions round bookings would increase by 47 percent! If we want to save this industry and increase revenue at your golf course, we have to look at why are there so few women who are interested in playing golf. Why Aren't Women Playing The Game? At the tip of the iceberg, it comes down to culture. So many golf management teams have ignored this demographic for decades. Golf has a lousy history with excluding women and people of color in its early days. However, despite a dark past, we all know the game itself is incredibly fun and addicting. I firmly believe that the glory days of golf can return, but this time it has to be inclusive. Golf managers should make a concerted effort to hire women, and I'm not talking about the beer cart. We need strong female leadership if we want to get young girls into golf. Hire a female golf professional and put her in a position of leadership, it will do wonders for your education program. There is no better way to get girls and the mothers of those girls interested in playing the game. Getting women to play golf requires a shift in attitude from the top down. Things like hosting girls golf camps that include female leadership or "Wine and 9" evenings that are geared towards women are convenient and profitable ways of getting women interested. Here's a pro tip, don't be lazy and call it "Women's Night," that's just boring. Even simple gestures like having women staff the pro shop or displaying the LPGA tour on just one of the nine screens in the bar can make a difference when trying to shift culture in the clubhouse. The best part is that once you start getting women to play on your course, you can start gathering data on them and hone your marketing angles. It's easy to do if you have a POS that creates customer profiles, tracks data on them, and helps you understand purchase behavior. Need help updating your operation? When you change the culture and start getting a new demographic interested in playing the game, word of mouth referrals increase and your female customer base will grow. Plus, women are known for being loyal customers who bring the family into the equation. If you want to get young people interested in the game, you have to start with women. Okay, if you're not already convinced that making a concerted effort to go after this demographic is worth it. 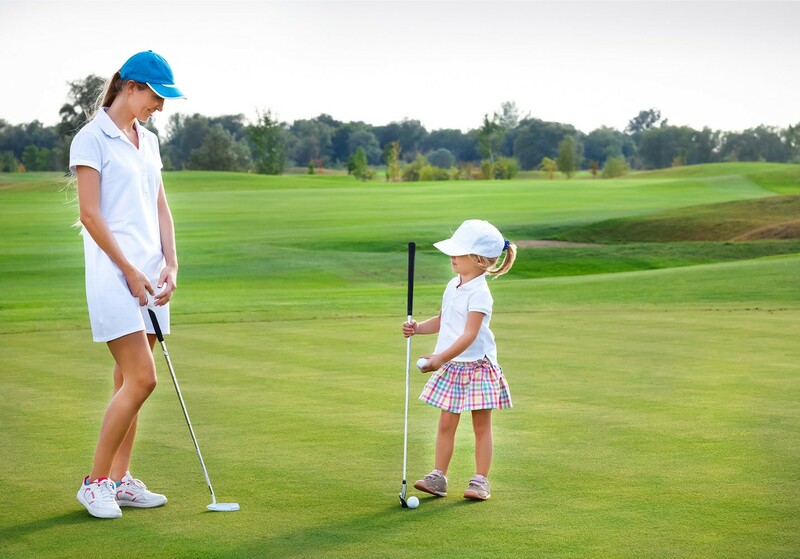 Let me help you to understand why increasing female participation in golf worth pursuing if you are looking to increase revenue at your golf course. Anyone who's ever planned a wedding knows that women often make final decisions about where the ceremony and reception happen. In the same way, birthdays, and graduation parties are often more likely to be planned by a woman. 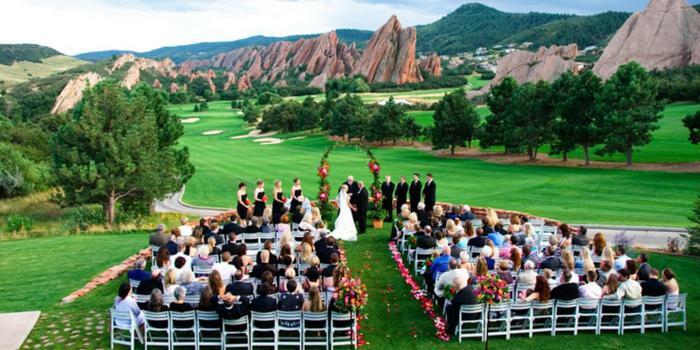 It's not uncommon for a wedding, event, or celebration of any kind to be held at a golf course. So, how come golf courses seem to take less care of targeting women when it comes to marketing their services? There is no better way to get a feel for a facility other than by actually using it. 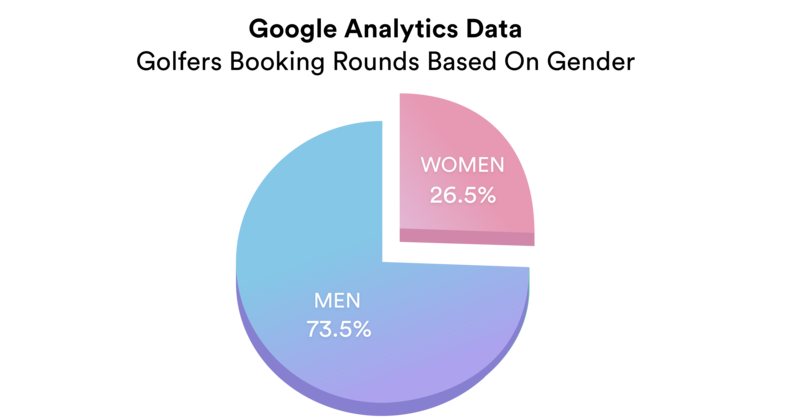 Use segmentation within your tee sheet CRM to identify different female demographics that may be in the market for a particular kind of event. Once you define a specific demographic, send them targeted email marketing material. For example, you may want to advertise wedding packages to women between the ages of 21 and 35, whereas you might promote birthday and anniversary celebrations to 50-year-olds. I guarantee you that if you get more women to play golf at your course, you'll see a dramatic increase in the quantity and quality of event bookings at your facility. To develop healthy and passionate players of the game, we need to get them started young. Golf courses are struggling to attract and retain young golfers because a lot of the time kids are not growing up to play golf. Ever heard the term soccer mom? Let's turn that into golf mom. When you get women to play golf, there's a very high probability that they will get their families and friends to come and play with them too. Set up a practice club that has a least one female leader. When you put women in a place of leadership, you'll inspire a young generation of girls to grow up playing golf their entire lives. We need this kind of long-term commitment if we want the game to continue growing. There's a myth that women don't have time to play the game and find it annoying. In reality, Golf is a sport that appeals to women since it encourages camaraderie, human interaction, and community. There's no reason why women wouldn't enjoy this. 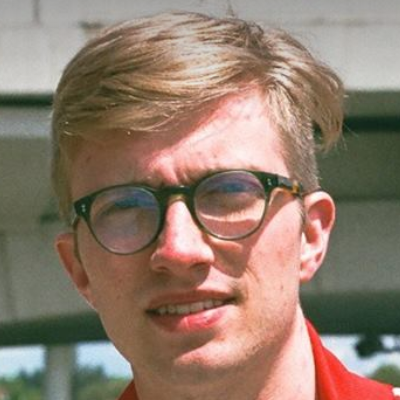 I believe that when people share a common interest, regardless of gender, they are willing to make time and connect with others over that interest. What's necessary, is to find ways to generate in women the kind of passion that golf has fostered in men. The good news is that it isn't that difficult to make these changes and the benefits are felt almost immediately. For example, several golf courses that hosted a Women's Golf Day event last June saw immediate, on the spot, membership purchases as well as repeat visits for lessons that included other members of the family. This change in goodwill came from a one-day event! Think of how much more your golf course stands to benefit when you consistently demonstrate a willingness to get involved and support women. I hope that by now you understand why female participation in golf is a pressing issue. 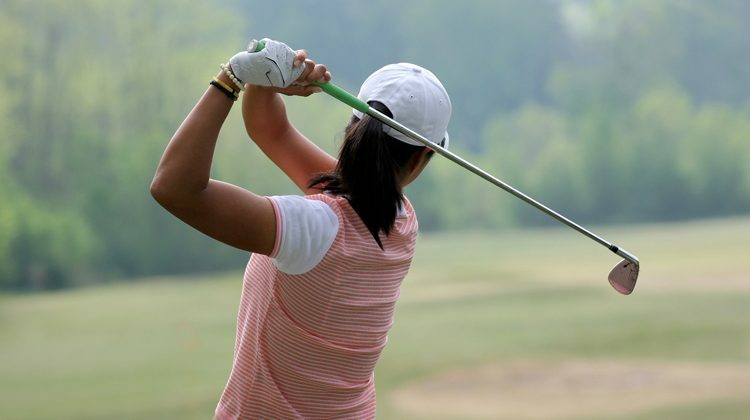 For golf courses to generate longterm players, we need to make it attractive to women. Golf can't be just a white man's sport anymore. There's too much money at stake, and golf courses risk losing in the long run if they don't begin to address these challenges now.